The Welcome camera from Netatmo isn’t your typical security camera. Think of it more as a Nanny Cam that recognizes faces. 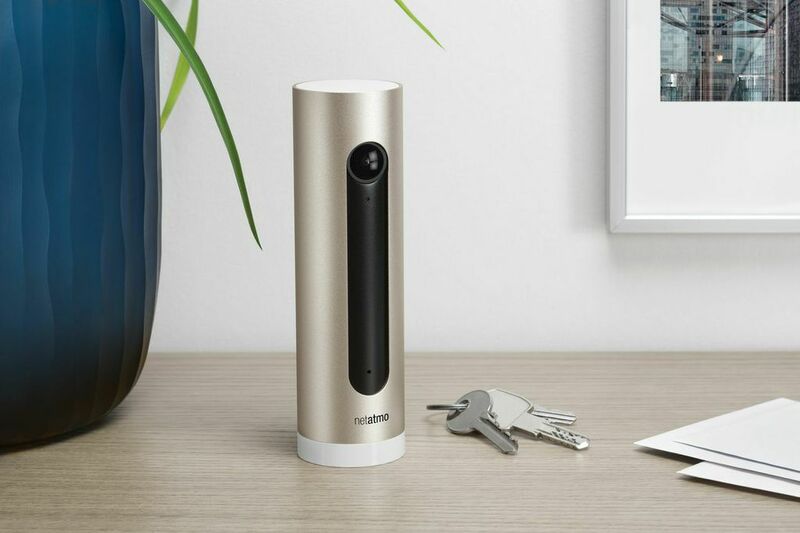 It uses facial recognition to provide notifications about who’s in the home. All data is stored locally on an 8GB SD card included with the camera. Users can also watch a live stream in full HD quality to see motion in the house anywhere in its 130 degree field of view, even at night via infrared night vision. The Welcome compares well to the Nest Cam and both have easy-to-use mobile apps. This is an ideal gift for a family that wants to keep tabs on their kids at home alone or anyone who wants to see which workers are in their home – from the housekeeper and nanny to the painter and plumber.